The Greek season ended in the last week-end of August with the Satellite of Larissa run by Evrepidis Prantsoudies and his clubmates. Prantsoudies was close to make a home win but he lost the final to Nikos Haratsis (Scarlet Batallion) while George Niavis and Thanasis Bartzis made it in the final 4. Christos Hytas won the U15 event while Evagelos Kotrotsos was the best U12. 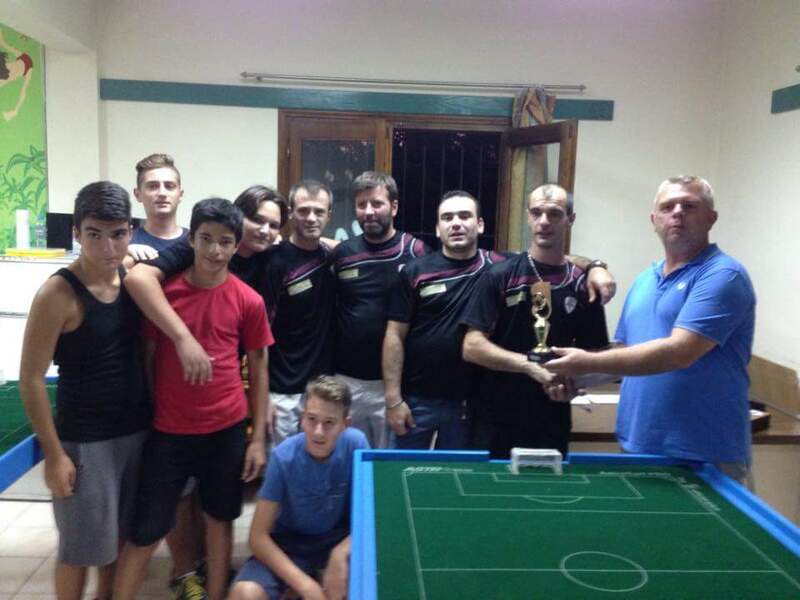 The home team of Larissa FTC managed to win the team event as they beat Olympia CS in the final.